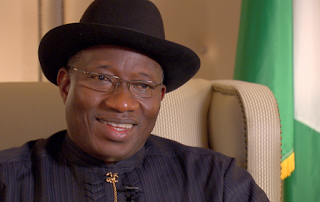 The Middle Belt Patriotic Front has faulted former President Goodluck Jonathan over his recent comments at the US Congress where he reportedly claimed that religion was tearing the nation apart. Jonathan at the event revealed that his administration’s political will to halt impunity in Nigeria led to the localisation of religious extremism in the Northeast with occasional killings in other zones of the North. Speaking to journalists in Abuja, national chairman of the forum, Bishop Musa Fomson described the statement by the ex-president as reckless and unpatriotic.